CHIMNEY SWEEP; MID-ATLANTIC MASONRY HEAT INC. Call Now 888-544-5442! Operating in Charlottesville, VA Madison, VA since 1987. Having a fireplace in your home is inviting and cozy, especially during cool weather. However, along with its charm comes the potential for unexpected safety issues. 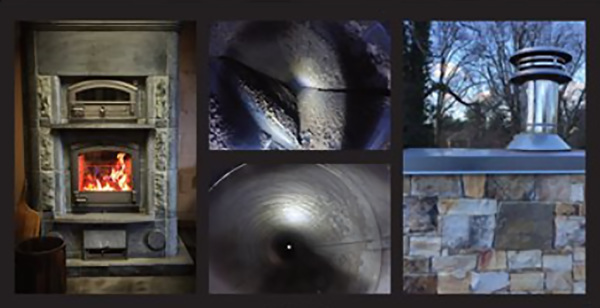 Because many of these issues can be prevented, it is it important to have your fireplace and chimney regularly serviced. 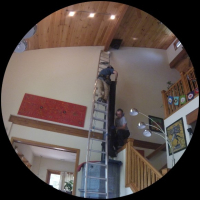 From chimney installation to cleaning and repairs, we are here to help! Don’t be discouraged by the current condition of your chimney. Our certified team is committed to tackling your project on time and on budget. This is why we are central Virginia’s favorite chimney servicing company! 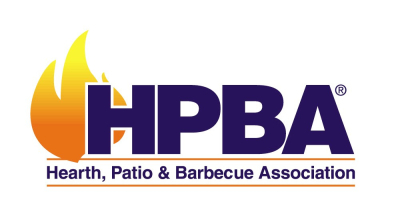 Please feel free to give us a call at 888-544-5442 or e-mail us at [email protected] with any questions. We look forward to working with you. FOR ALL YOUR CHIMNEY SWEEP NEEDS! "What level inspection is right for me 1,2 or 3"
A Level 2 inspection is required when any changes are made to the system. Changes can include a change in the fuel type, changes to the shape of, or material in, the flue (i.e. relining), or the replacement or addition of an appliance of a dissimilar type, input rating or efficiency. Additionally, a Level 2 inspection is required upon the sale or transfer of a property or after an operation malfunction or external event that is likely to have caused damage to the chimney. Building fires, chimney fires, seismic events as well as weather events are all indicators that this level of inspection is warranted. 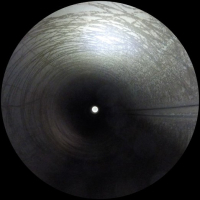 A Level 2 inspection is a more in-depth inspection than a Level 1 inspection.– When a Level 1 or Level 2 inspection suggests a hidden hazard and the evaluation cannot be performed without special tools to access concealed areas of the chimney or flue, a Level 3 inspection is recommended. A Level 3 inspection addresses the proper construction and the condition of concealed portions of the chimney structure and the flue. Removal or destruction, as necessary, of permanently attached portions of the chimney or building structure, will be required for the completion of a Level 3 inspection. A Level 2 inspection includes everything in a Level 1 inspection, plus the accessible portions of the chimney exterior and interior including attics, crawl spaces, and basements. It will address proper clearances from combustibles inaccessible locations. 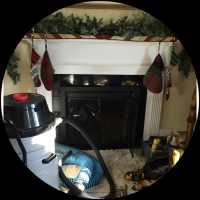 CHIMNEY SWEEP, SERVICE AND WOOD STOVES COMPANY FOR CHARLOTTESVILLE AND MADISON, VA.